We currently have over 220 cats and kittens in urgent need of a home. This is an unprecedented number of cats we’ve had in our care at one given time and we urgently need your help. Our North Melbourne shelter is inundated with adult cats, while our Campaspe Shelter in Echuca has just as many kittens. Each are deserving of a loving forever home and we want to do all we can to see that this happens. And, you can help us make a difference. Adopt, foster or advocate! We aim to adopt 222 cats and kittens by the end of March. From today until the end of March, we are waiving the fee of cats aged 6 months and over. 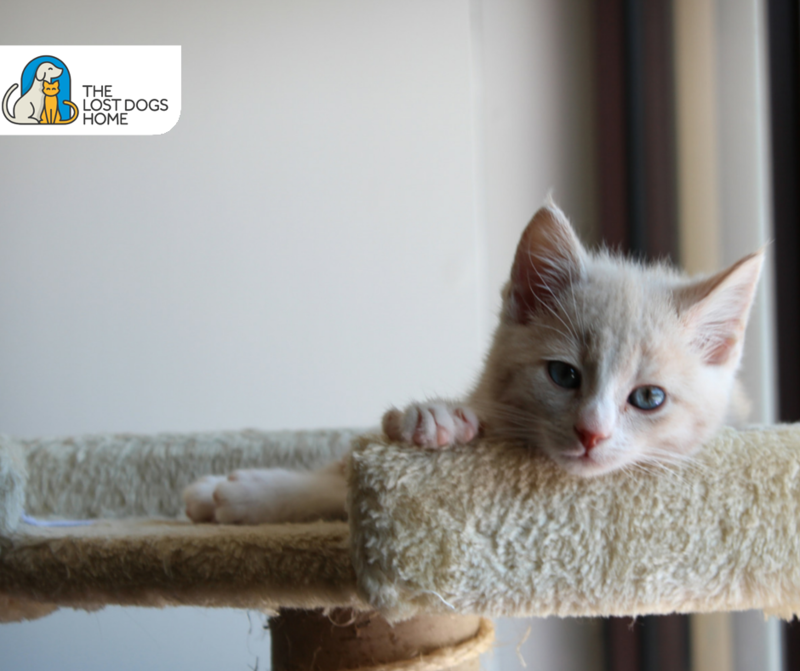 From today until the end of March, we are offering 50 per cent off the adoption fee of kittens (under 6 months). We have commenced creating more space to accommodate the number cats currently in our care.